Showing results by narrator "Christina M. Eanes"
Summer Mahoney is in a good place. 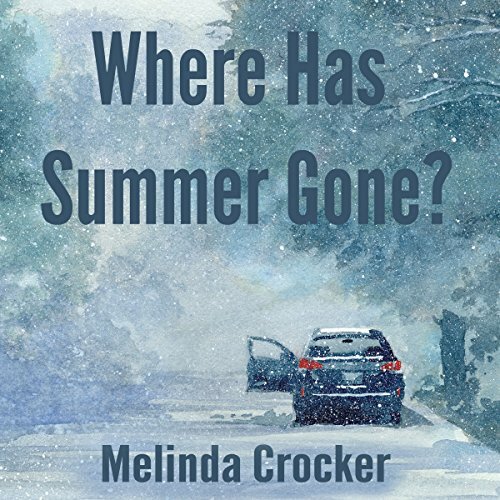 Married to a man she loves, and on a road trip with her daughter, her tragic earlier life seems far away, at least until a flat tire changes everything. One moment her life is perfect, and the next moment she is sitting alone in a dark, underground prison. What happened? But her waking nightmare gets much worse when Summer finds she is only collateral damage. Her captor is a man obsessed with not with her, but her 12-year-old daughter. Do you feel held back? Stuck in your job? Stifled by those around you? 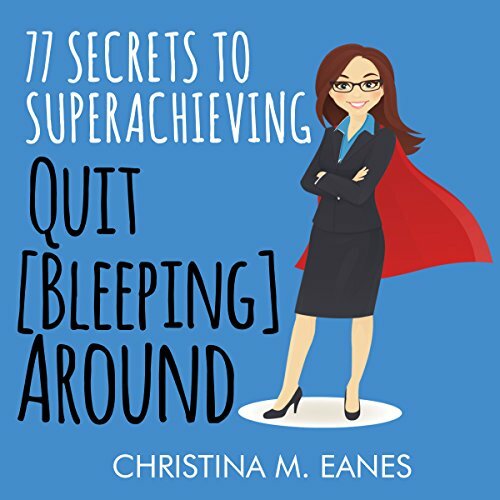 Then it's time to quit [bleeping] around and embrace your inner superachiever with Christina M. Eanes's revelatory new guide to success. Brimming with 77 expert tips from a former FBI violent crime analyst, this no-nonsense handbook is a call to action for all those who feel forced to hide their talents so they don't make others look bad, or for those who have given up on their goals entirely because they're tired of being told to slow down or not rock the boat.